Let me be clear ladies. Our marriages are under attack by the enemy of our souls. The good news? God is bigger, stronger, and has every intention of helping us through any hurdle that the enemy presents. However, we need God and we need tools. Why do we need tools? Because God has given us a base of Biblical wisdom and teachers who have walked this path before us. We do not need to come to the battle empty handed, but rather equipped by God’s power and with tools that work because they are a part of His plan. Marriage tools are a part of God’s plan. While you could gain these tools through years spent hammering the grindstone with your husband figuring out what works and what doesn’t, God’s intention is that you form relationships with other couples who can teach you to be a better wife. For men, being a part of a relationship with another couple that teaches you to be a better husband. You are NOT intended to be in marriage alone without support. If you are hiding your marriage troubles from other couples, you are not experiencing the support that God has for you. Reach out and get a mentor. I just had an epiphany. Why do women believe that they need to spend time and money to plan their perfect wedding securing photographers, videographers, THE dress, favors, cakes, hors d’oeuvres, a wedding planner, the DJ or band, and the venue, but often have no plans to spend time or money to facilitate their perfect birth? Women plan their dream wedding, but forget to plan their dream birth. WEDDING – When a woman gets married she knows that nothing will happen unless she plans it. She won’t get the venue she wants on accident. She has to spend time and effort finding just the right place. Locations outdoors require more planning, such as renting chairs, tables, and tents with indoor locations requiring decorating and special touches for a wedding. The venue matters. BIRTH – When a woman prepares for birth, she also has a choice to make. Will she have her baby in a formal hospital setting, at a birthing center, or at home? Each location has different pros and cons. A hospital environment is great for emergencies, but is may not facilitate the choices of the mother for her birth. A birthing center can be fantastic, but in certain parts of the country these are not as available. Finally, a home birth can be very relaxing and even allow for using water as a part of the birth, but some mothers feel uncomfortable with the idea of birthing at home. Location matters. 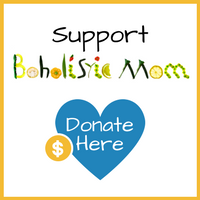 As a woman who serves other women as a doula for fertility, pregnancy, childbirth, and post partum support, I have been able to support women in my local community with their tangible needs. However, many women live far away from where my local businesses exists and still would like doula pregnancy support. In order to meet these needs, I offer digital doula services. 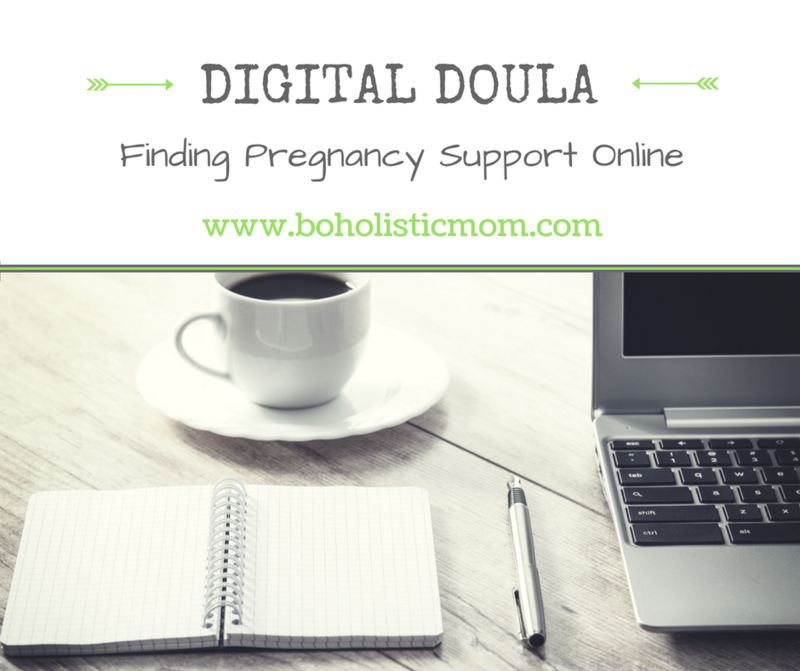 What is a Digital Doula? How can I hire a Digital Doula? You can hire me following the steps below or you can search online to find other digital doula services. 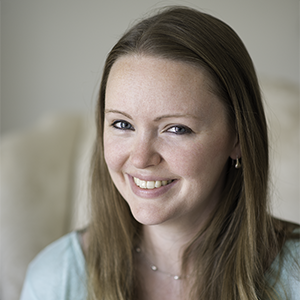 I offer digital doula services as I am available. I rarely book specific appointments, but will spend time answering questions and going over information with clients online. My digital services are contracted per hour and a client can purchase up to 6 hours at a time. This means that over the next weeks, as I spend time with my client, I will keep track of the time spent performing digital services and provide the client with a detailed time sheet when the contracted time is expired. 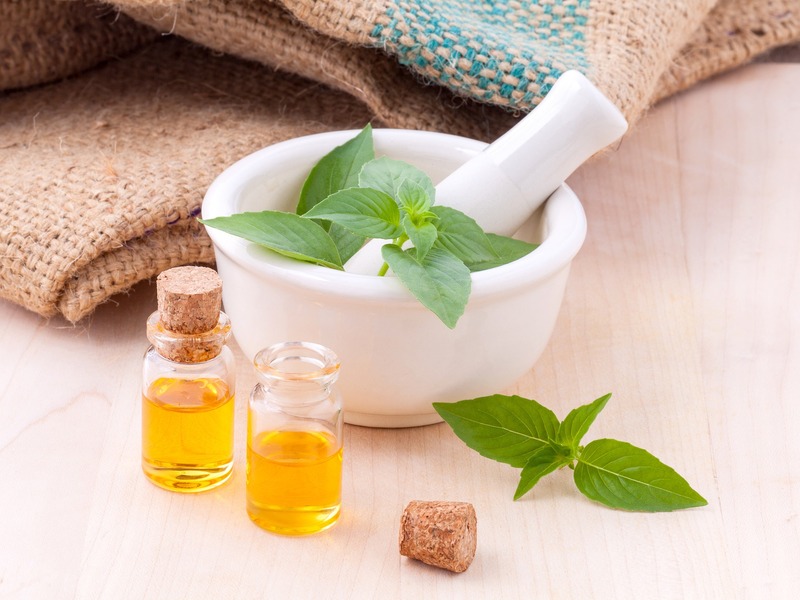 If you would like to hire me, you can contact me on my Boholistic Mom Facebook Page –> here or you can send a message to my “Contact Me” Page –> here. 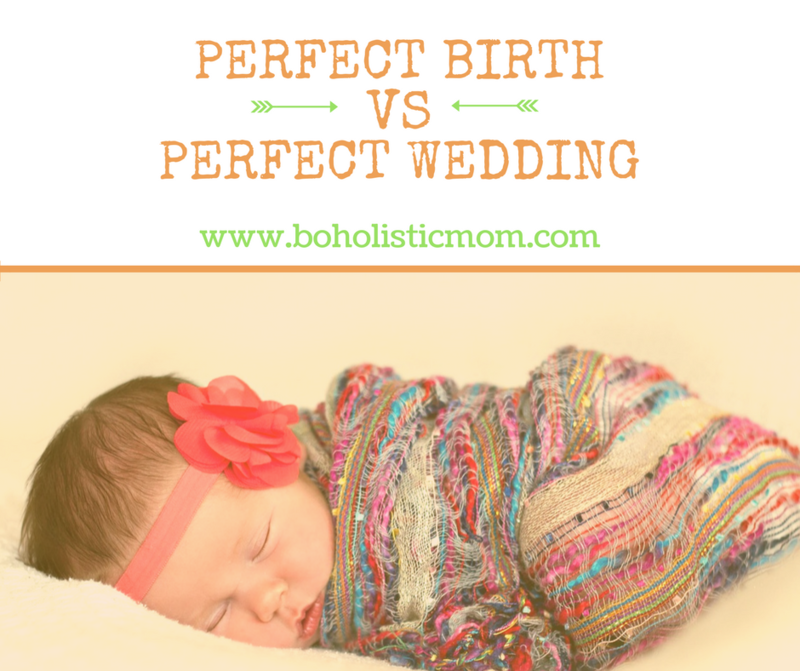 In June of 2014, I shared my birth story with my Boholistic Mom readers. My post called Modern Childbirth: My Story detailed my story of pregnancy and labor for my child. Writing out my story was both healing for me and liberating. I wasn’t hiding the pain, the fear, and the disappointment anymore. Now, two years later, I need to write a new story. Did you know that you can actually rewrite your own birth story? We can’t undo the past, but we have the power to change how we viewed what happened. By God’s grace, our minds are capable of looking at our birth in a new way. Today, I’m going to write my story from the view of a doula. If I were a doula, what would I have been telling myself during this pregnancy and childbirth? How would I have been encouraging myself? How would I have been keeping myself informed and empowered? 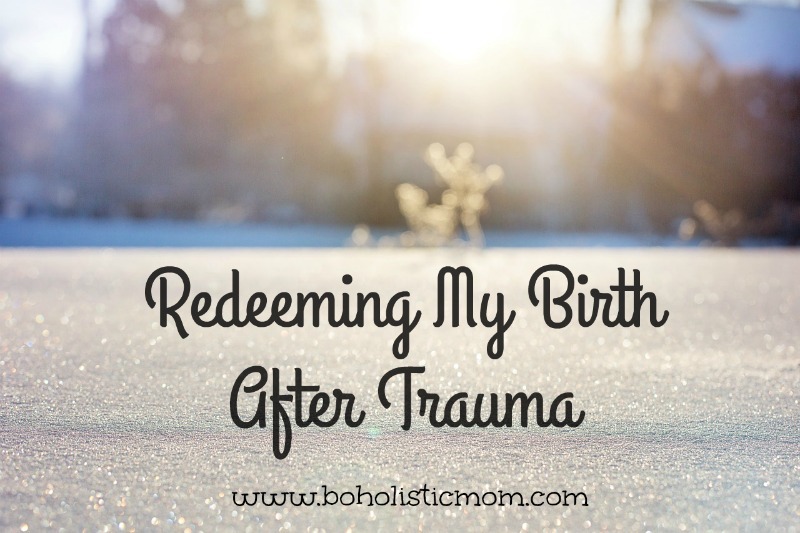 How can I now take back my birth in light of all that I now know about childbirth? Join me as I rewrite my birth. Many times I have brushed this experience off as wishful thinking. Only who would ever wish the pain that I have felt over the years remembering that day? I lived in Gulfport, MS at the time. I had a three year old beautiful boy. I had an internship at a wonderful church. I had a husband who went to work and hurried to come home to me each day. It was a rich time in our lives. Having had one child, we hoped to have two children. At least. We had been trying almost two years, but we weren’t really worried. These things take time, right? Each month came and I hoped and I wished and I became excited. This will be the month! Surely! Each month left and my hopes were dashed. At times, I felt almost a depression. Then . . . one month I was late, so I took a pregnancy test. 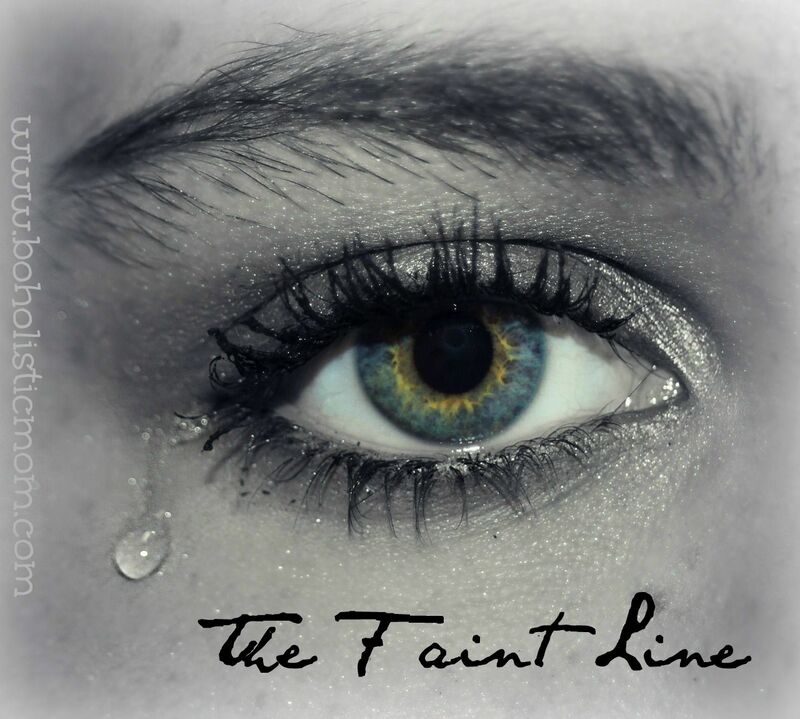 It was a faint line, but it was a line! I took a picture of it just to prove to myself that it was really a line. But when it is that faint of a line, you wait. You don’t rush into the doctor. You wait a few days and you take another test. I waited a day. Maybe two. I went to the doctor to ask them what had happened. They didn’t say. They just shrugged it off. They made me feel small and insignificant. And most of all, they didn’t bother explaining anything. Rather than giving me what I needed, they just pushed me away and avoided the entire situation.